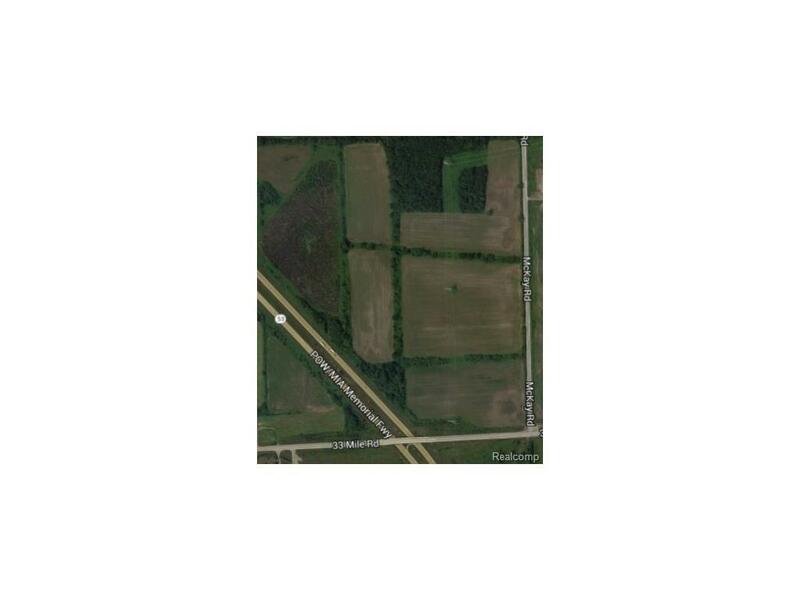 SPECTACULAR OPPORTUNITY TO BUILD YOUR DREAM HOME IN THE NEW CLOVER FILED VILLAGE SUBDIVISION. 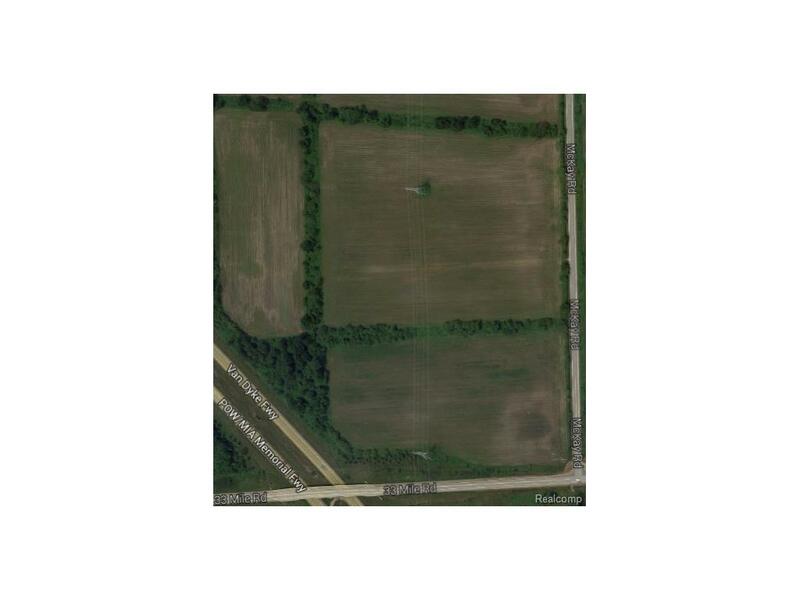 THIS IS THE FIRST SUBDIVISION IN BRUCE TOWNSHIP THAT INCLUDES WATER, SEWER & GAS. 130 LOTS AVAILABLE TO CHOOSE FROM. ALL PAVED ROADS OFF OF VAN DYKE EXPRESSWAY, NEW MEIJER AND HOSPITAL ARE BEING BUILT CLOSE BY, 10 MINUTES TO M-59. TAKING RESERVATIONS ON LOTS, BUILDING TO START THE END OF AUGUST 2016! 10 LOT DEAL! TERMS: 10% DOWN. ONE OF THE TEN LOTS NEEDS TO BE PAID IN FULL, ALL LOTS MUST BE PAID IN FULL BY THE END OF 1 YEAR PERIOD ( 1 YEAR INTEREST FREE LOAN) COMMISSIONS WILL BE PAID WHEN MONEY IS COLLECTED, PRO-RATED BASIS. THE PERSON WHO BUYS 10 LOTS, MIX AND MATCH, GETS TAPS LAST (WE HAVE 34 PURCHASED) WE CAN TAKE NON-BINDING DEPOSITS. FINAL APPROVAL FOR CONDO ASSOCIATION FROM TOWNSHIP SHOULD BE APPROXIMATELY BY MARCH 30TH, THEN WE CAN TAKE BINDING DEPOSITS. BUYERS OF 10 LOTS FROM PHASE 1 HAVE FIRST CHANCE AT BUYING 10 LOT PACKAGES ON PHASE 2.